This first book by Joss Smith Weston (for one so good must s .. 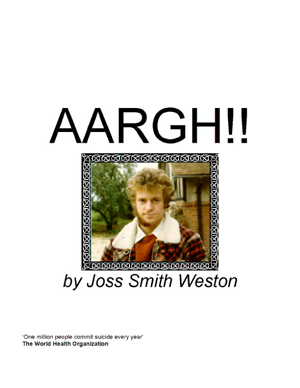 This first book by Joss Smith Weston (for one so good must surely be followed by others) is essentially an autobiographical account of the young Josh’s adolescence and his progression towards what he perceives to be insanity. The author takes us on a journey which lurches from Cirencester Agricultural College through to the South African Veldt, portraying in so doing the inner anguish of the sensitive young male caught between two very different cultures. The writing is a fascinating blend of wry, contemporary social narrative (a la Nick Hornby), yet conveying a message about the divisive South African culture reminiscent of Coetzee. Some of the brutally honest accounts of Josh’s early sexual encounters would probably shock if taken out of context but he somehow manages to make them seem wholly acceptable as he struggles to come to terms with his manly desires in an Apartheid-governed world. If the prose is easy and enjoyable to read, the poetry which adorns each chapter is sublime; indeed the substantial piece which closes the book so completely could well be published in its own right. It is almost as if Smith Weston is using this opening work as a demonstration of his writing skills across a range of literary styles. Although author recounts a gradual descent into insanity there will be many readers (albeit mostly men) who will identify with some of the agonies described by Smith Weston in his developmental years. Anyone capable of creating such a work must, by definition, be a sensitive type and the combination of a displaced adolescence and so many disappointments in his working life would have taken its toll. The author’s rich sentimentality can only have been at odds with the cynical commercialism and petty villainy which dogged his entrepreneurial progress. So familiar are we with Josh and his family by the time the transition from ‘normality’ to ‘insanity’ supposedly occurs, it is hard for us to work out what went wrong and how he became interned. This makes it all the more shocking when reading Smith Wesson’s vivid account of the asylum’s more colourful characters’ antics, knowing that the man we thought we knew so well is now apparently powerless to escape from the institution. For many not too familiar with the British National Health Service, it will be shocking to contemplate how someone with an outwardly balanced existence can suddenly find themselves thrown in with the mad people. It is a credit to Smith Wesson’s narrative skills that he manages to convey this damning criticism of our woefully destitute mental health facilities without resorting to vitriol. I read this book at least twice, so as to be sure that it was a good the second time around as it patently had been the first. 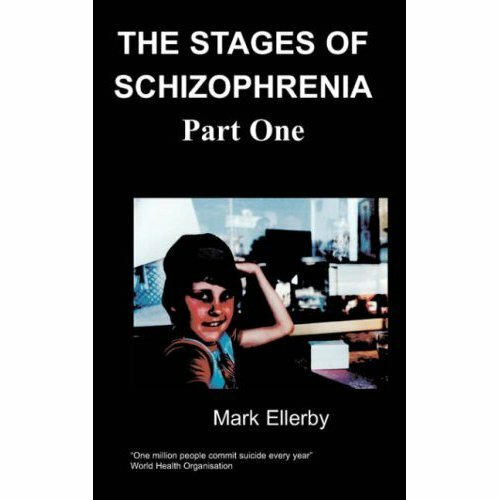 Certainly, this book will stand as a work of literary prowess in its own right; it will inform those fascinated with mental health issues and entertain in the process those who simply want to read a good book rich in humour and frank social observations. It is as original as it is witty and I therefore commend it to you whole-heartedly.